NOT A CHANCE TO MISS !!! 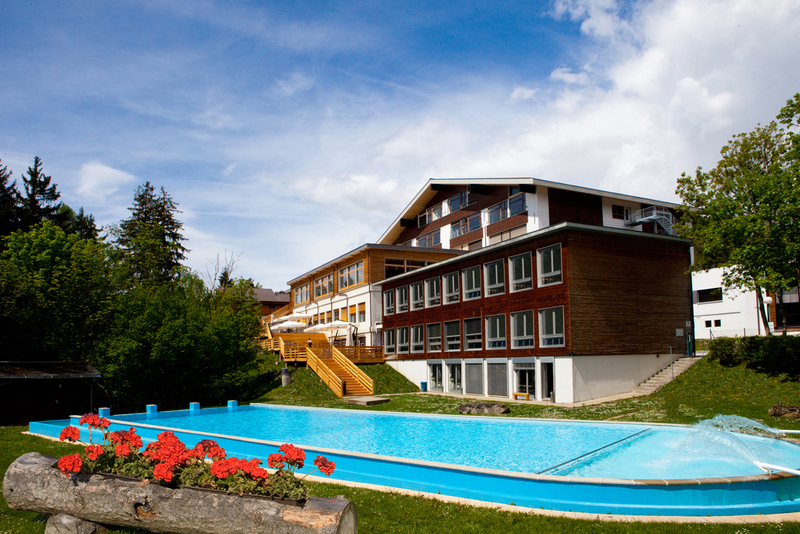 Dreaming of studying Hospitality Management in the world’s top schools in Switzerland? Give us a call at 081 920 8882, 02 106 2541-2 for an appointment or inquiries regarding interview documents.